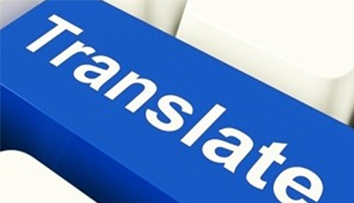 ODB Translation provides specialist interpreters depending on the occasion. 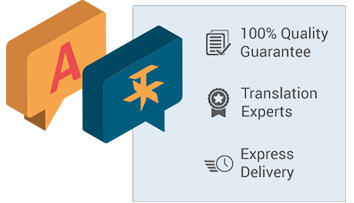 We have years' worth of experience in translating and localizing e-commerce websites and software for the likes of French Connection, Evidon & Mitsubishi, and many more. 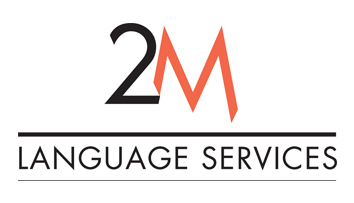 More than 140 languages for a wide range of clients across a diverse variety of industries. Including the Life Sciences, Finance, Advertising, Marketing & PR, IT, Telecoms & Electronics, Insurance, Legal, Engineering and Manufacturing. 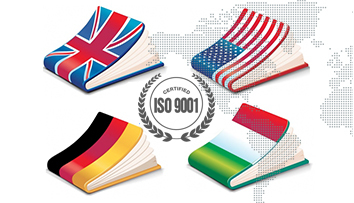 ODB Translation's QMS measures all quality assurance processes, storing the results for future reference and traceability enabling us to monitor and use statistical data for feedback and quality control. 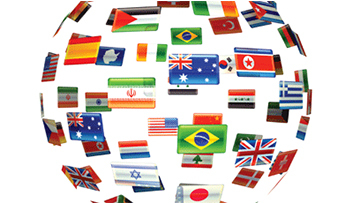 OBD TRANSLATION provides specialist interpreters depending on the occasion. 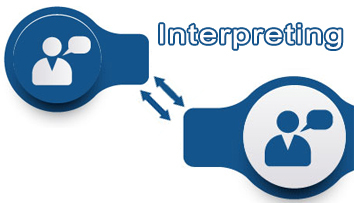 Our interpreter selection depends on the topic of the event, the language requirement and the topic of discussion. All interpreters must be degree qualified in interpreting and present at least 5 years field experience.